Asad ullah Khan defeated Joachim Chuah 3/1 & won the title. 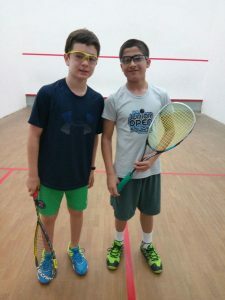 Mohammad Hamza Khan defeated Harith Danial Jeffri 3/0 & won the title. 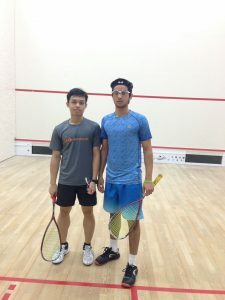 Mansoor zaman defeated Danial N. Shahrul Izham – 3/2 & won his title. 10/12. 11/9 3/11 11/7 11/6. 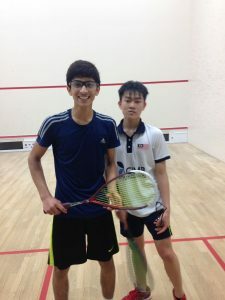 Uzair Shoukat defeated Nathan Tze bing Kueh – 3/2 & won title. 10/12. 17/19 12/10 11/6 15/13.